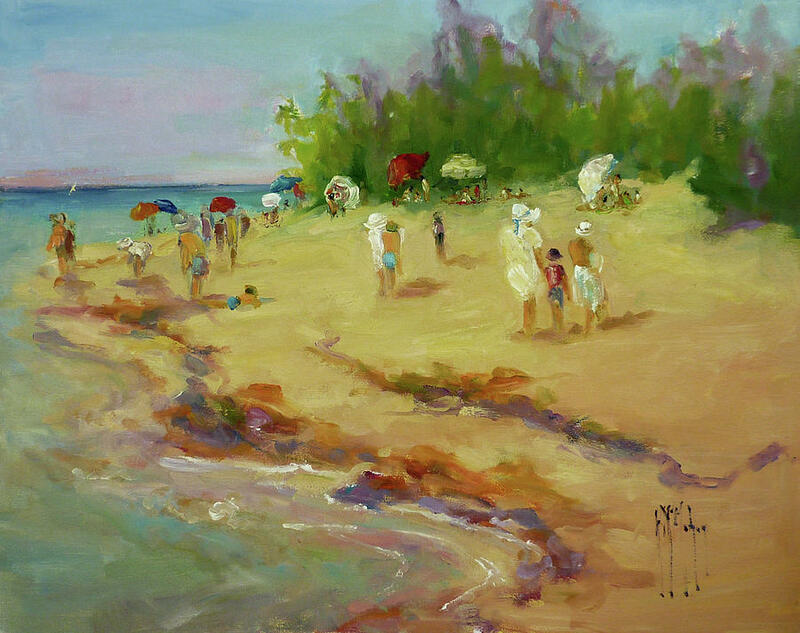 A Day At The Beach is a painting by Kathryn McMahon which was uploaded on September 2nd, 2018. A day at the beach with family and friends. 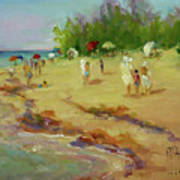 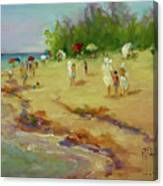 This impressionistic painting with many colors, brings alive, all the action seen while walking along the beach.